Mega8 The Tuesday Quiz: Can you match the eSports team with their logo? The Tuesday Quiz: Can you match the eSports team with their logo? 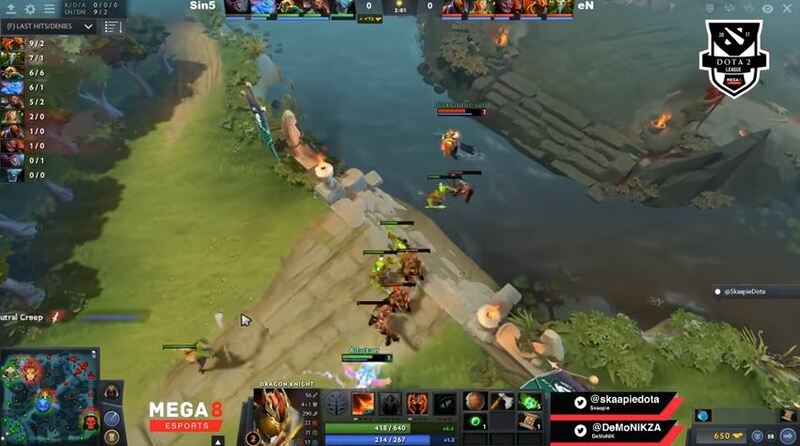 We have just passed the half-way point in The Mega8 Pro 16 Dota 2 League and things are starting to heat up big time – kind of like that late night snack you enjoy popping in the microwave during an intense session of gaming. While the ‘Dota 2’ action has been intense every Sunday and you seem to be enjoying the battles (why wouldn’t you? ), we felt it was necessary to test your knowledge of the teams involved. Yes, you may think you know everything there is to know about the teams and players doing battle, but we have a feeling you may need a refresher… can you match the logos with the teams they belong to? Let us know what you scored on Mega8’s Facebook and Twitter pages. Don’t forget that you can catch action from The Mega8 Pro 16 Dota 2 League every Sunday HERE.